Cricket over the years has become one of the most followed sport and particularly in the England and Australia Indian sub-continent. 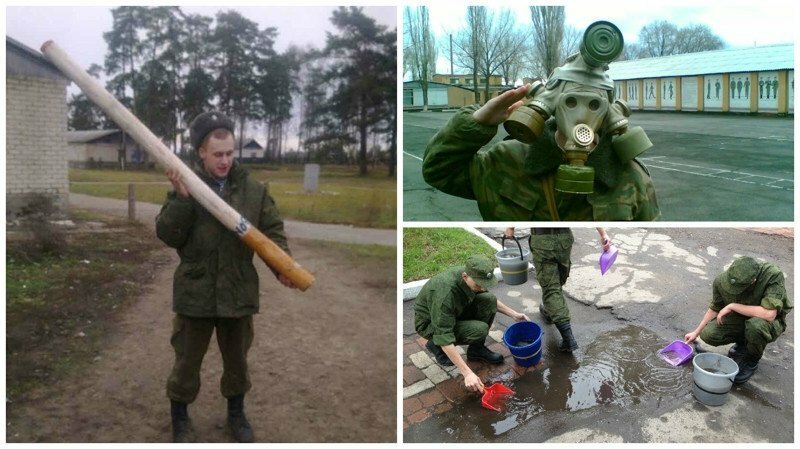 Over the years the game has evolved and turned out to be an industry worth millions. Besides their normal salaries, the players earn from match payments, contracts, endorsements, match prizes etc. So it is interesting to know the net worth of the players of this gentleman’s game. This handsome hunk needs no introduction as he is one of the best cricketers of England. Most women get totally enthralled when they look at this cricketer. He was born on 27th of June 1980. He is a right handed batsman and a part-time spin bowler. 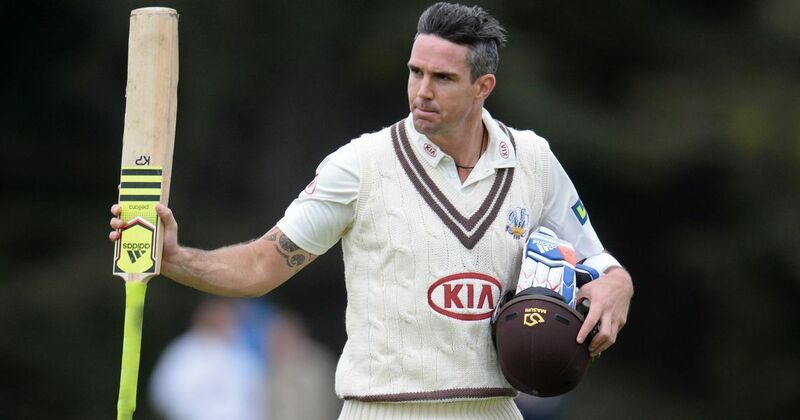 Kevin Pietersen is currently playing for the Surrey County, and is known to have net worth of about 7.5 million dollars. He is recognized for his innovative switch-hit that is widely used in the shorter formats of the game. Alastair Cook is one of the most successful captains of the British cricket team. England players are rewarded with central contracts worth around £1million per year for the leading stars in all three formats: Test, ODI and T20. 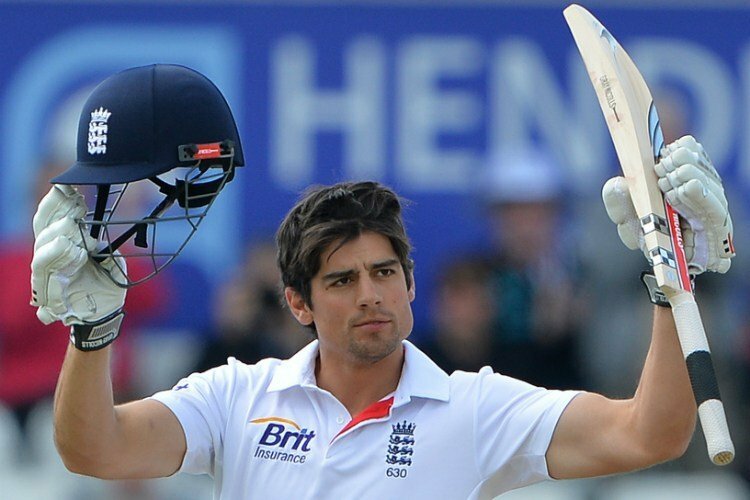 As of the most recent Ashes series, Cook was reported to have the most lucrative England contract. It was said the 33-year-old had a retainer fee of £1.5m and was getting match fees worth £15,000 for a Test match, £7,500 for an ODI and £3,500 for a T20 match. Cook has an estimated net worth of £2.33m. 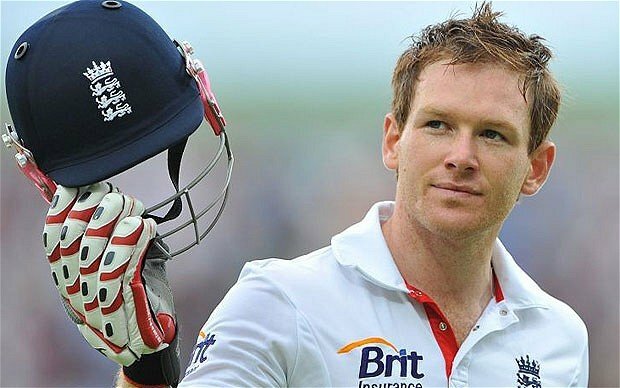 He has been a very consistent performer and has been leading the English Test Team very successfully since a long time. Ian Ronald Bell is one of the most important openers in the history of English cricket. He was born on the 11th of April 1982 and is known all over the world as one of the best openers in the world. Ian’s salary is estimated to be around 700 thousand GBP but his net worth is not public. He has scored more than 22 centuries and has scored a test century against almost every test playing nation. He is yet another consistent performer for the country. 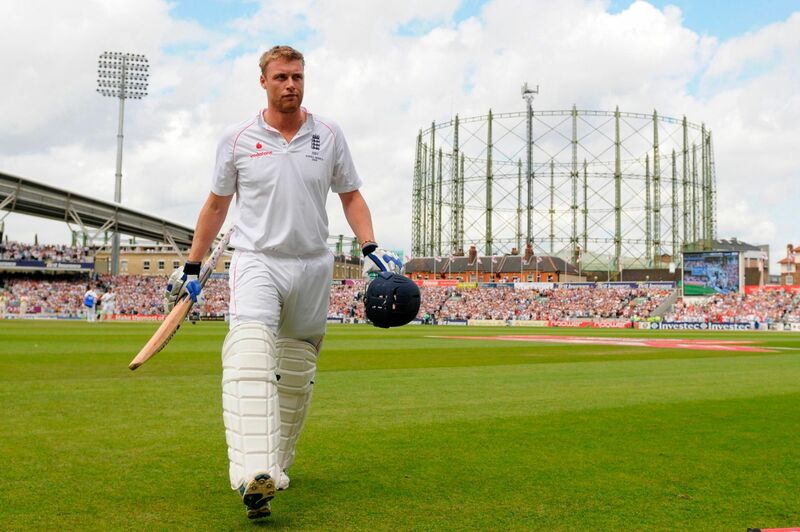 Andrew Flintoff is considered to be one of the most talented all-rounders in the world. He was born on 6th of December 1977. He also played for the Chennai Super Kings in the Indian Premier League. He is a very consistent bowler, a very talented batsman as well as a very agile fielder. His net worth estimates up to 15 million dollars. 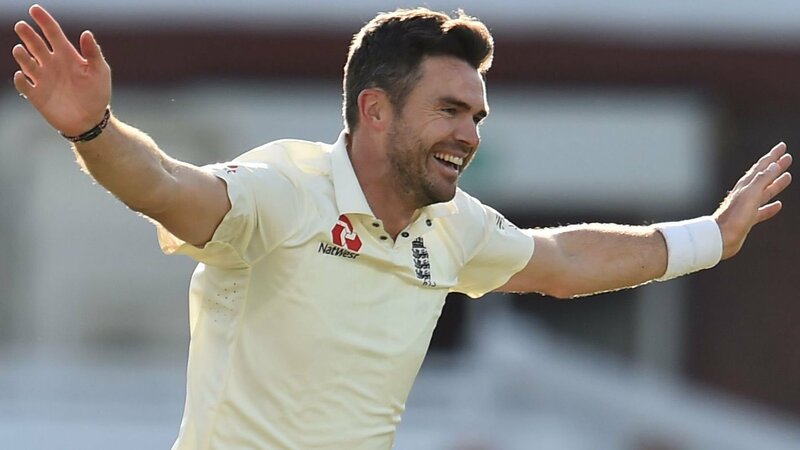 This handsome British cricketer, also known as Jimmy Anderson was born on 30th July 1982. He is also known to play for the Lancashire County and, is one of the best bowlers of the English cricket team. James Anderson has a total net worth of $8.2 million. Playing like a robust player, his annual salary also claims to be same. He is known to have the ability to bowl some of the fastest deliveries in the history of cricket with an average of about 140 kilometres per second. He made his International debut at a very young age of 20 when England tour Australia in the 2003 series. Stuart Broad was recognized all over television when Yuvraj Singh hit 6 sixes of his over in the T20 World Cup of 2007. For anybody else, a situation like that would possibly involve running away from cricket but not for this young gentleman. He has a net worth of $11 million with a monthly salary of $80,000. In the recent past, he has emerged as one of the lethal bowlers for batsmen around the world. Stuart Broad has been one of the important reasons behind England’s test series wins in the recent past. 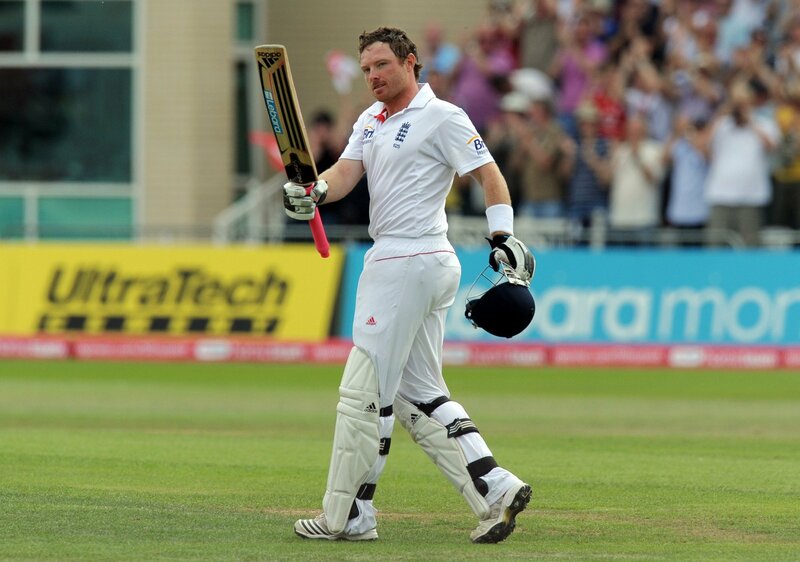 This famous left handed batsman of the British cricket team is one of the most important players at present times. He was born on the 18th of June 1987. He specializes as a left handed batsman and right arm off spin bowler. He was also named as one of the cricketers of the Year in 2015 Wisden Cricketer’s Almanack.He is also a part-time spin bowler. The owner of the title of “the beard that’s feared” Moeen Ali estimated total net worth is approximately around $8 million. His basic salary is $875000, test fees $15000, ODI Fee $6250 and T20 Fee is $3125. 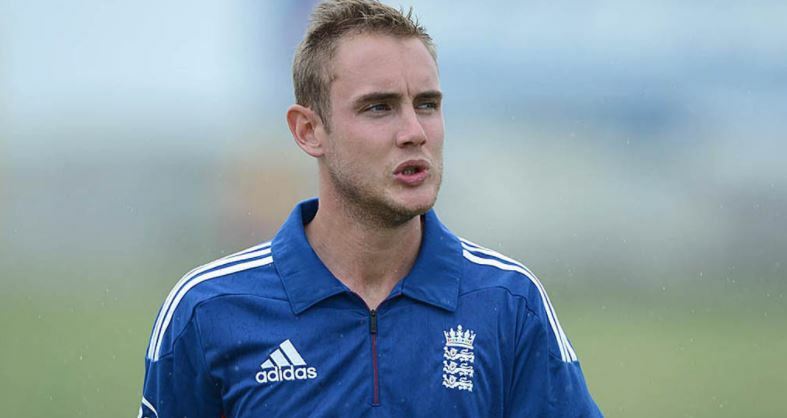 Joseph Charles Butler is also one of the most famous English cricketers who was born on the 8th of September, 1990. 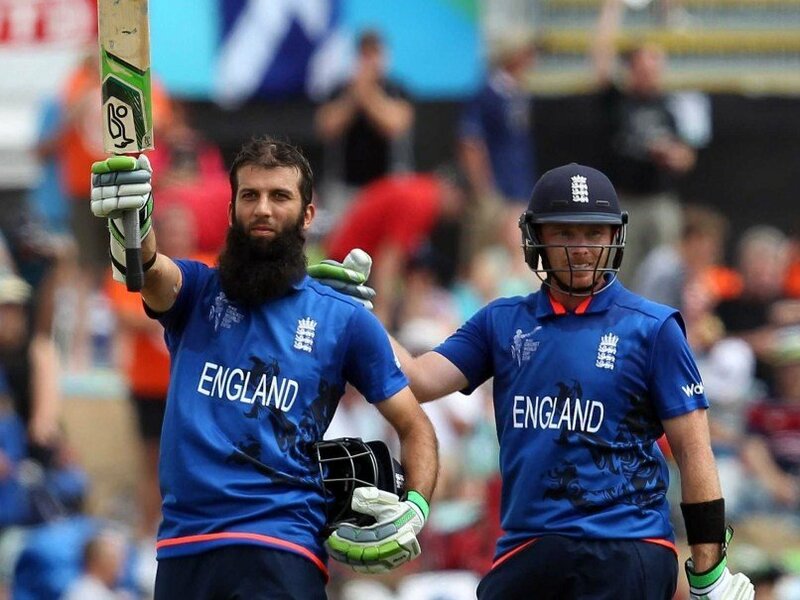 He is a right handed batsman and is now recognized for his role as the vice captain of the England ODI team. His total salary is not disclosed but assumed to be about 700000 in pounds. He has been a great talent for the England Cricket and has showcased his talent very often by playing vital innings in the team’s win. 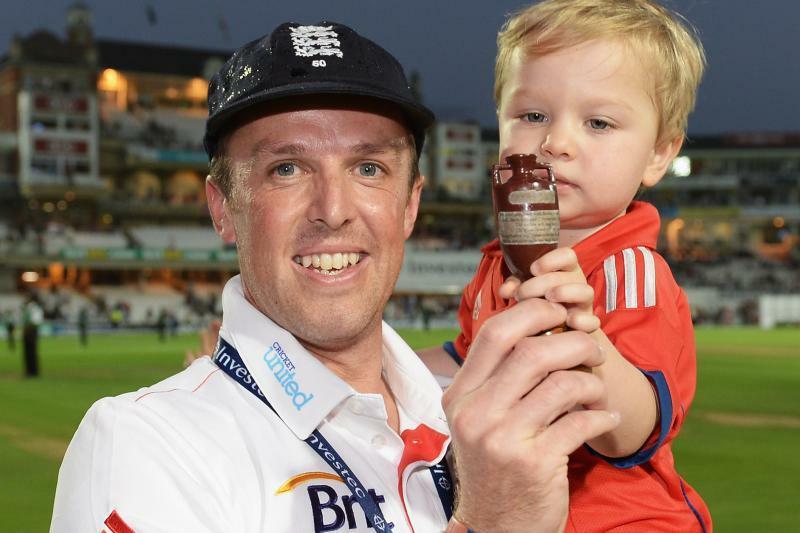 One of the most important players of England cricketing history, Graeme Swann is especially famous for his ability to spin the ball in a very different way. This talented cricketer was born on 24th of March 1979 in England. He has been a very effective spin-bowler for England, especially in the Indian Sub continental conditions. Graeme Swann's 2018 estimated net worth is Under Review, up from Under Review in 2017 with estimated 2017-2018 earnings, salary, and income of Under Review. His fees too are similar to most of his fellow team mates, summing up to about 700000 pounds. 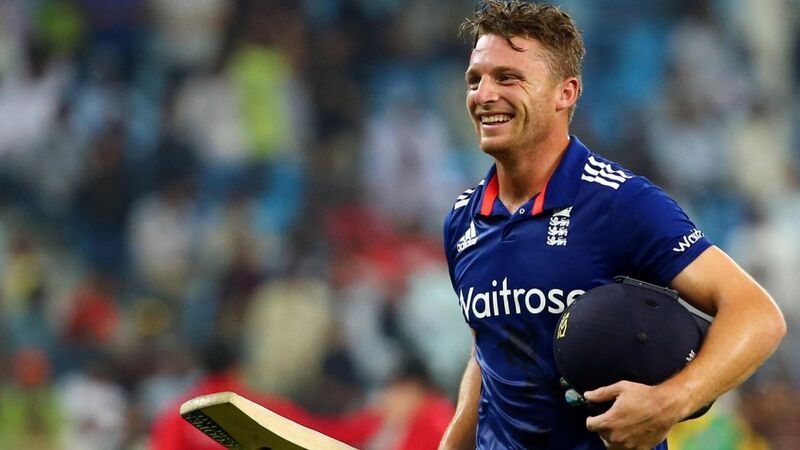 The extraordinary English cricketer was born on the 10th of September 1986. 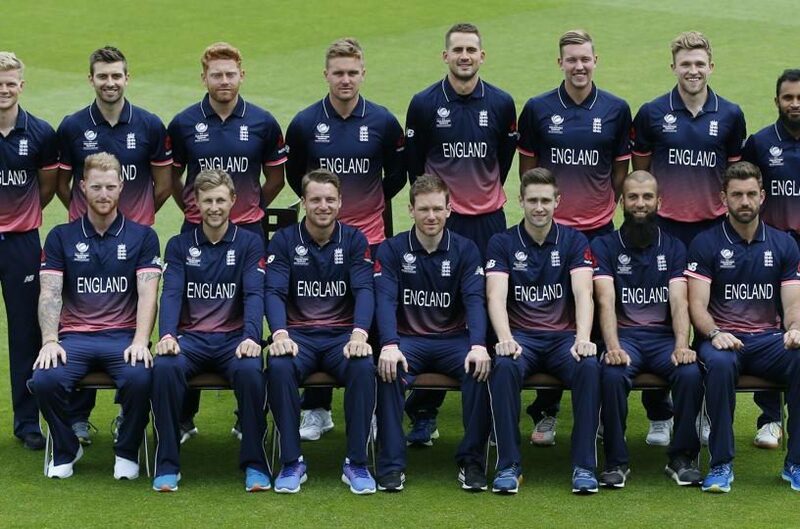 He is actually an Irish cricketer who is currently leading the English ODI team. He is one of the best left handed batsman of England and also famous as a right arm medium bowler. He is especially famous for his retainer fee of 700000 pounds. He is known for playing one of the weirdest shots of cricket in history. He is an energetic fielder and shows a lot of effort on the field. So, here was a list of the top 10 richest cricketers of England 2017. They are the highest paid cricketers and they also earn a lot of money from endorsements of brands. Hope you like the article share this with your friends and family. Are you able to recognize these young faces of famous Actor and actress. Let's Make This Cosmopolitan Mortal World A Better Place To Live! Copyright © 2019. ReckonTalk Inc. All Rights Reserved.